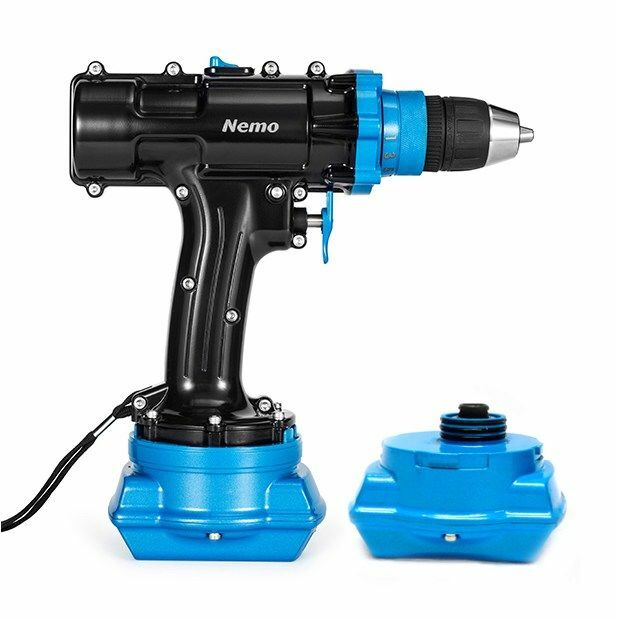 Whether you’re replacing a main drain or installing a pool liner, with the Nemo V2 Pool & Spa there’s no need to drain the pool or waste valuable time using a manual screwdriver. 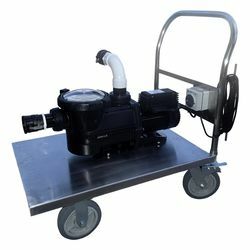 This model has a maximum operating depth of 5m (16ft) and is intended for work in fresh or chlorinated water only. 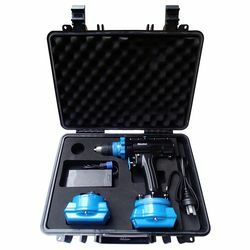 This drill features a durable black and blue paint job, and comes with a carrying case, battery charger and two batteries. 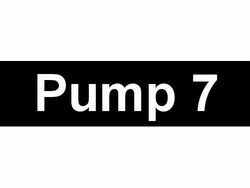 Spare batteries are available for purchase.